by Joyce and Jim Lavene | Mystery & Thrillers | This book has not been rated. 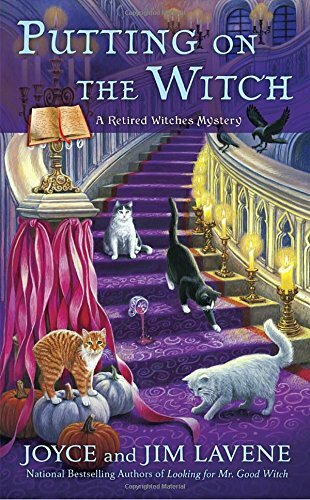 A cozy mystery involving retired witches. No recipes, crafts, quilting tips included.